The first time you get your own curling iron is exciting. You end up playing with it for hours to achieve your dream curls and waves—until you realize you have no idea what you’re doing and that you almost always end up with Goldilocks-looking hair. 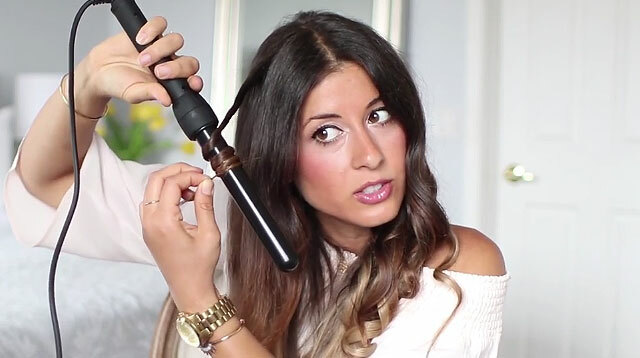 We found this awesome and informative curling iron tutorial by YouTube hair vlogger Luxy Hair on how you can achieve five different types of curls using just a one-inch curling wand. By changing up the way you wrap your hair around the barrel, you can instantly create different waves!